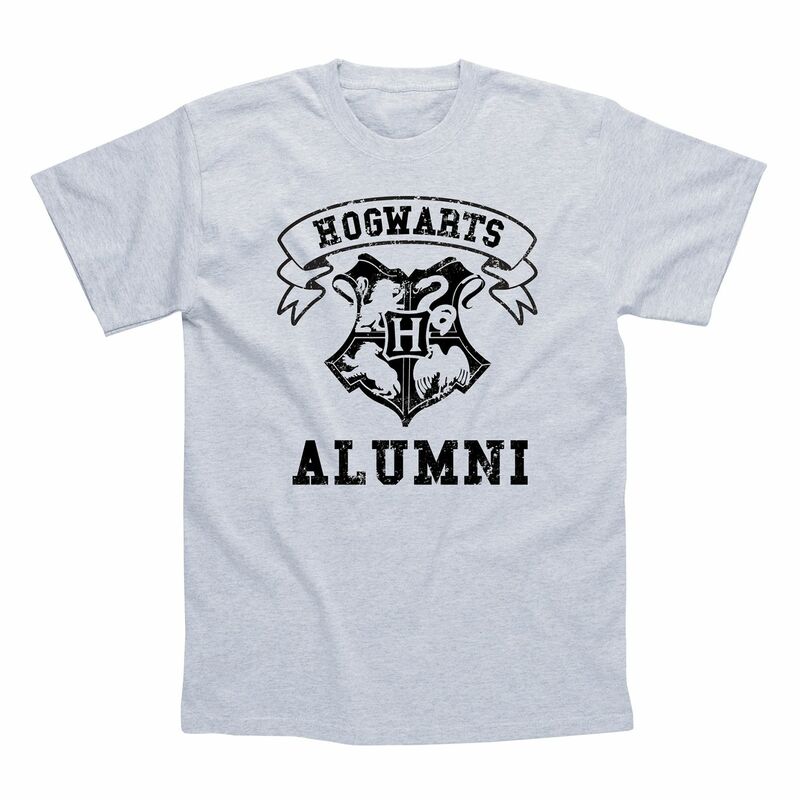 The Harry Potter Alumni t-shirt is ideal for all sorcery apprentices and magic enthusiasts. Show your love of the exceptional fantasy series by proudly wearing the stylish Hogwarts crest on your chest. The short-sleeved tee is officially licensed and it has been neatly designed from 100% cotton. for submitting product information about Harry Potter Alumni T-Shirt We aim to answer all questions within 2-3 days. 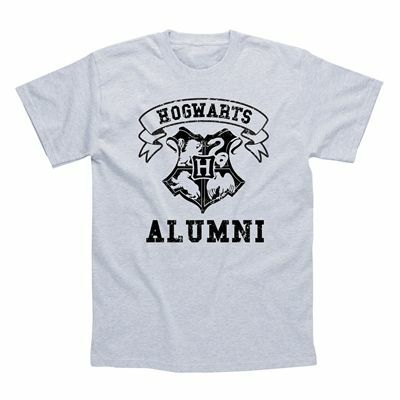 for submitting product information about Harry Potter Alumni T-Shirt. We aim to answer all questions within 2-3 days. If you provided your name and email address, we will email you as soon as the answer is published. for submitting product review about Harry Potter Alumni T-Shirt.